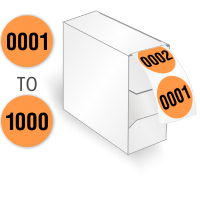 Round labels are difficult to take off by tampering. 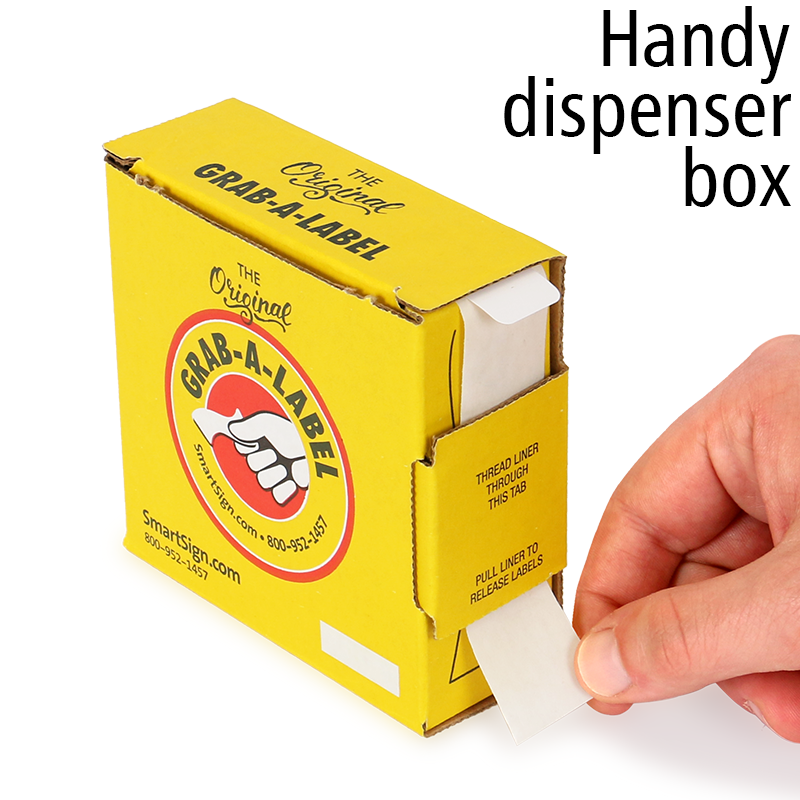 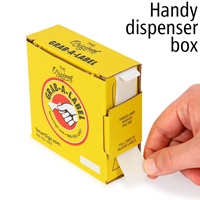 Use this handy dispenser that comes loaded with Consecutively Numbered Round Labels. 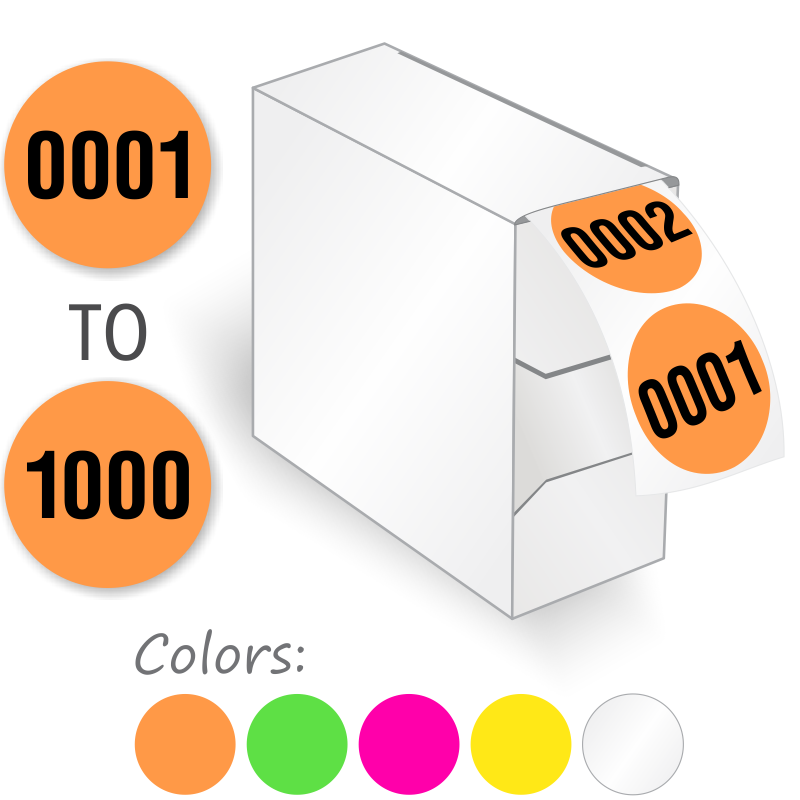 0.75" labels are available in a host of different colors, and are printed with a number consecutively from 0001 to 1000.